Chancellors of the Weimar Republic and Nazi State. 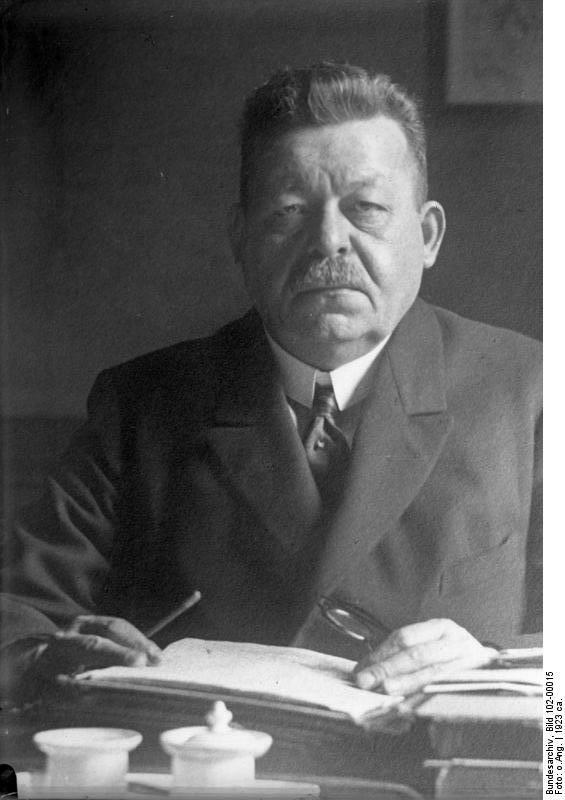 The Weimar Republic saw numerous changes in leadership during its existence. Prior to Adolf Hitler being appointed Chancellor there were 15 different Chancellors – averaging less than a year in office. The slideshow below is in chronological order. Pupils ought to consider the impact of changes of Chancellor at crucial times in German history. In 14 years the Weimar republic had 15 different Chancellors. This was a symptom of the instability within the country and the weaknesses of the constitution. Two men held the position of Chancellor twice.